Welcome! - Pingwing's Bookshelf - Book ReviewsPingwing's Bookshelf – Book Reviews | Just One Reader's Opinion! Welcome to Pingwing’s Bookshelf, where I talk books books books! To see the latest posts, head over to Blog (which includes non-book related posts) and Reviews, or check out my rewatch of my favourite TV show Supernatural! You can also see my About Me page, read my Review Policy, or use the Reviews drop-down menu at the top of the page to browse the review archives. I was on the library holds list for this book for months! 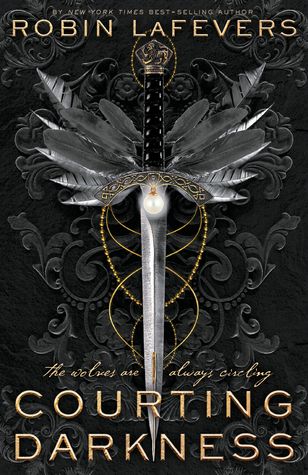 I’ve long forgotten where I first heard about it, but I was so intrigued by the pretty, eye-catching cover and its description. I finally received my copy from the library (I read the book on the Libby app. I keep saying I don’t like reading on my phone, but I keep using Libby because it’s so convenient for reading on the bus, waiting at the bus stop, on my lunch hour, etc.). This turned out to be a very quick read. It was strange but compelling, and I was drawn to Keiko. In some ways, I identified with aspects of her personality. 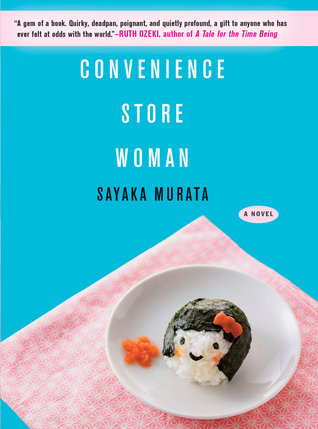 I really enjoyed Convenience Store Woman. It made me think, and I always love reading translated works which show me something about another person’s culture or lived experience that is different from mine. While I think this may not be everyone’s taste I quite liked this. It was well worth the library wait. Recommended!